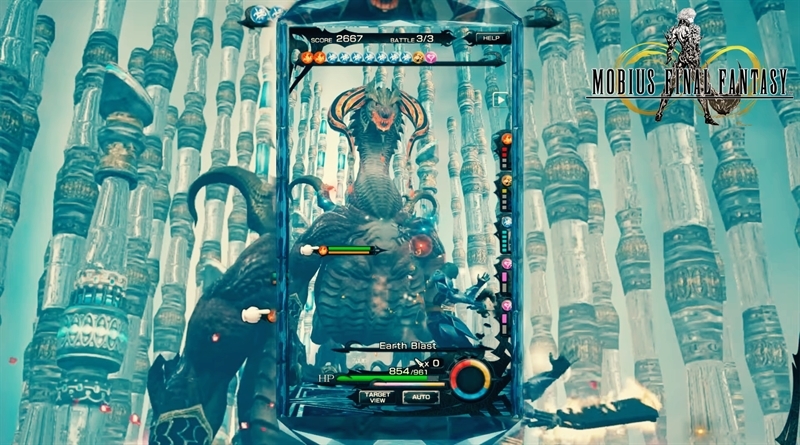 This action-role playing video game Mobius Final Fantasy features some pretty great weapons such as Brotherhood. In the game each job will begin with class-specific weapon and there is no way to purchase new weapons from the store, so how you will get a new weapon in Mobius Final Fantasy? Well don’t worry, that’s where we come in. In Mobius Final Fantasy New Weapons guide we will show you how you can get and equip new weapons in Mobius Final Fantasy. There are some requirements to get a better weapon when you start your job in the game. The requirements to get better weapons are listed in the Skill Panel. First, go to the Cards menu and there tap on the decks. Below the deck panel you will see a button Skill Panel. 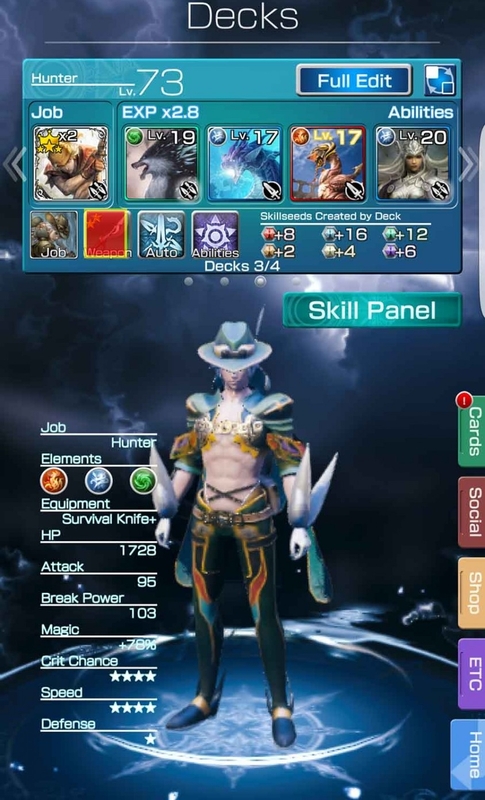 Tap on Skill Panel and can see all the available upgrades for a specific job that you have currently equipped for this specific deck. Every upgrade here will require a specific number of items/materials to unlock, and that is where the Skillseeds come in. Just note the materials that you need to unlock the new weapon for the currently equipped job. Your Skill Panel has various ways to upgrade the current job. It can offer more new jobs, stats and more powerful weapons. Normally the weapons have a green background so make sure to get a good amount of Skillseeds then check back your Skill Panel for more new weapons.